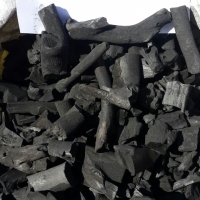 Browse wood-charcoal suppliers by country and region. 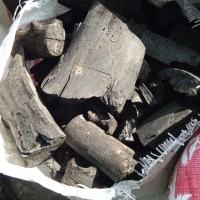 Product of plant origin, firewood (wood) transformed into coal as solid, black-coloured combustible material, fragile and with a high carbon content of porous composition. 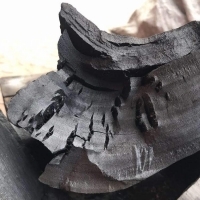 Origin: Production in artisan ovens by incomplete combustion of the wood in the absence of air. Hardwoods and semi-hard woods. 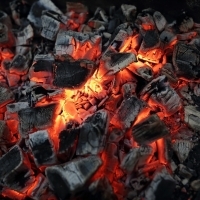 Uses -fuel for artisan ovens, roasts, barbeques and barbeques. 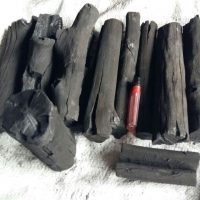 Must be manipulated by adults How to use -ignite charcoal according to availability, a candle cutout with Wick is suggested. 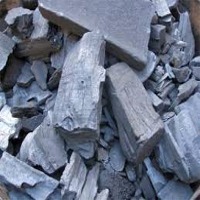 -Do not use hydrocarbons or petroleum derivatives. Adult-handled alcohol may be used. 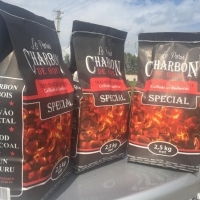 -After approximately three minutes of ignition, complete the barbecue with charcoal. 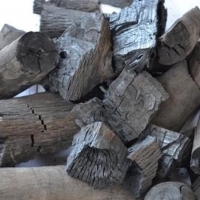 -Start to make the barbecue when the charcoal burns homogeneously and there is a layer of ash on it, being able to accelerate the process by a bellows or similar. Performance calorific value ranges from 29,000 to 35,000 kj/kg. The calorific value of 0.07 Kcal/MhÂºC Storage Store between 5 and 40 Âº C in ventilated rooms or in open spaces but protected from the weather. Flammable product. Keep away from sources of heat or sparks in their original containers duly sealed. Keep away from children's reach. Short on time? 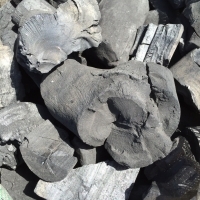 Let wood-charcoal sellers contact you. 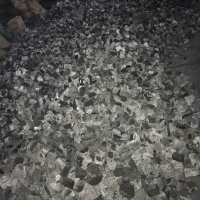 Dear Sir and Madame,we are company from Indonesia,offer to sell hardwood charcoal with good quality and with huge capacity,for more details please don't hesitate to contact us. 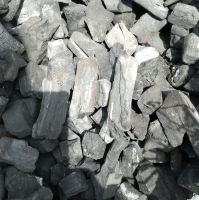 Charcoal for BBQ , Dry . 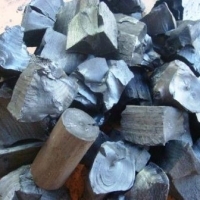 Our hardwood charcoal is made from various type of tree as: Mangrove, coffee, khaya, raw coconut shell charcoal, coconut briquette, shisha charcoal, hexagon coconut charcoal. 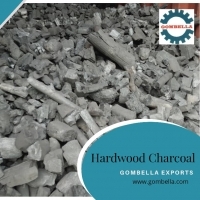 We provide the best quality of Indonesian ROSEWOOD CHARCOAL. Made by 100% of high quality Rosewood. 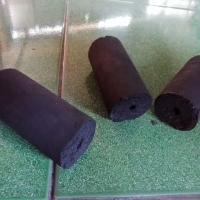 Price : USD 390-460/MT FOB Surabaya (price is depend on packaging type). 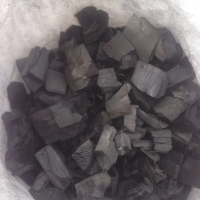 Gross Calorific Value , 6,000- 6,800 Kal/g, Ash Content 1-4 %, Fixed Carbon 60-75%, Sulfur 1.30, Moisture Content 5-8%. 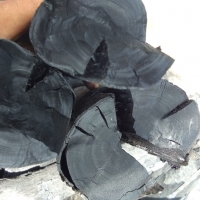 Origin : East Java, Indonesia. Packaging : @20 kgs of nett weight in neutral bag; @10 kgs of nett weight in printing bag (maximum using 2 colors), printing design upon request ;@5 kgs in kraft paper bags (printed with 2 colors maximum), printing design upon request. 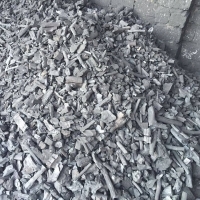 MOQ 12-15 MT in 1x20 ft FCL, 20 MT in 1x40 ft FCL HC, depend on destination country. Payment term :30% T/T in advance, and 70% balance with against copy of shipping documents (by fax or email), or to be discussed. HS Code : 4402.9090. 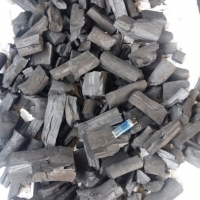 Hardwood charcoal is used for Barbecue, hookah, heating system and raw material of briquette, with less of smoke and less of ash. Please contact us for special offer. Astute Partners Global Services Ltd. 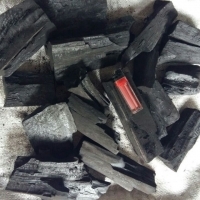 Specifications: Fixed carbon > 75% Volatile matters: 15.5% Ash content < 5% Moisture content < 8% Heating level: Kcal/Kg 6800 Burning time: 980sec/cm3 Wood type: GRADE A (AYIN) No spark, no smoke, no smell, low ash, easy ignite.